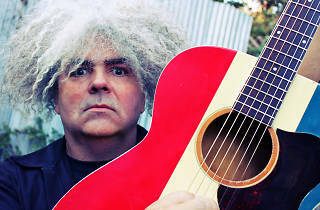 It's fairly certain that the acoustic album of Buzz Osborne, the drab frontman with the funny hairdo of the Melvins, probably wouldn't feature in your list of favourite records of the year. However, 'This Machine Kills Artists' is far from being the forgotten record lost at the bottom of the drawer. Osborne has discovered new horizons away from his main band. 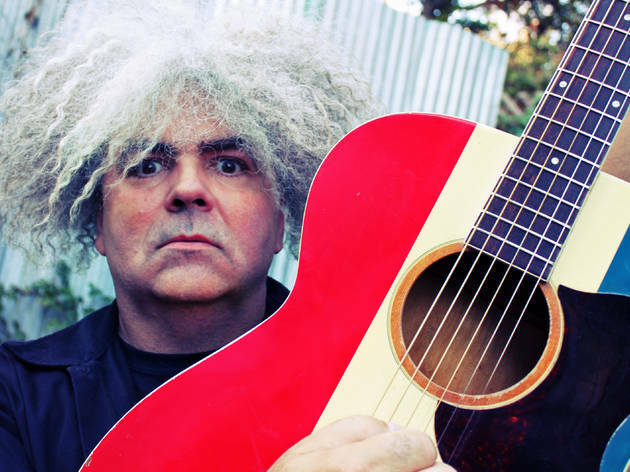 Tightly produced and streamlined, these 17 short songs form a whole that is a pleasure to listen to, even though it's lacking a little revolutionary buzz. If we had to choose between buying the album and seeing Osborne on stage, we would queue up right away at the nearest ticket office to grab a place at the Nouveau Casino on the 31st August, seeing that the aptly-named 'King' will be performing there live. A good reason not to spend all of your money buying trinkets and souvenirs during the holidays, and above all to get back to Paris to celebrate la rentrée.